Creator Matt Weiner told Entertainment Weekly today that the new season of Mad Men will find the characters all questioning who they are. 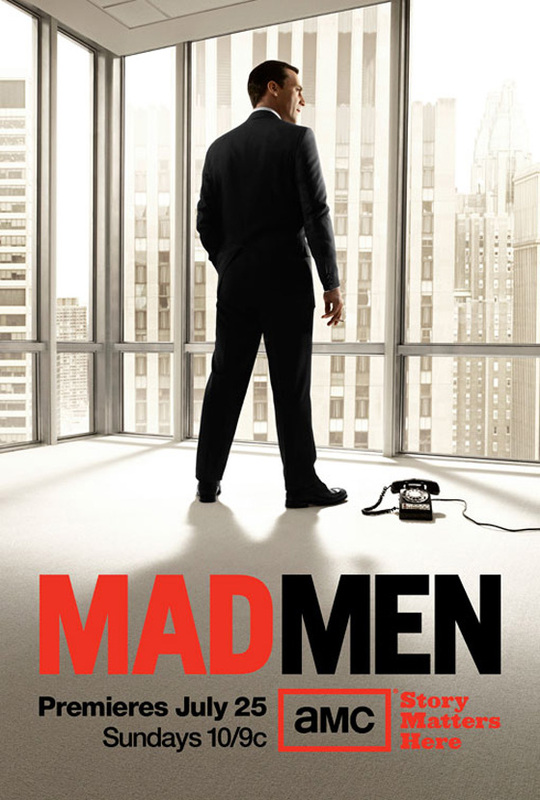 The imagery may not seem as compelling as the promos for Season 3 (the one where Don's sitting in his office, cigarette in hand, as the tide is rising around him), but Weiner & Co. can't give away too much in this first look. And that's fine with me. All I know is it's nice having Don back in my life (*casually undoes tourniquet and tosses it on coffeetable*). 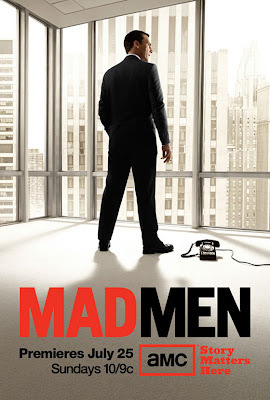 I am BEYOND excited for Mad Men's return! It isn't just you!!! I am so Excited for the new season as well. great blog BTW following from NYC Island Girl's blog hop.